Our mobikul app supports Firebase features like cloud messaging, analytics etc which are the upgrades as per Google. 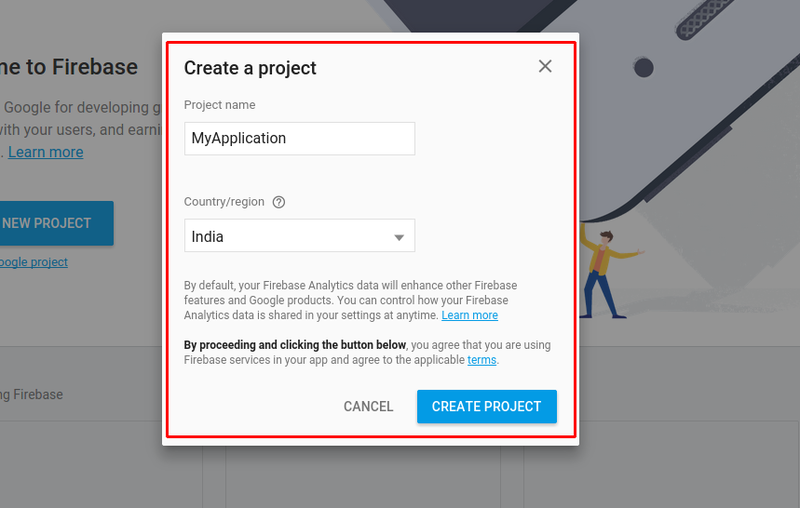 For taking advantage of all the features, the app must be configured with Firebase by your gmail account only because then only you can access the back-end console. 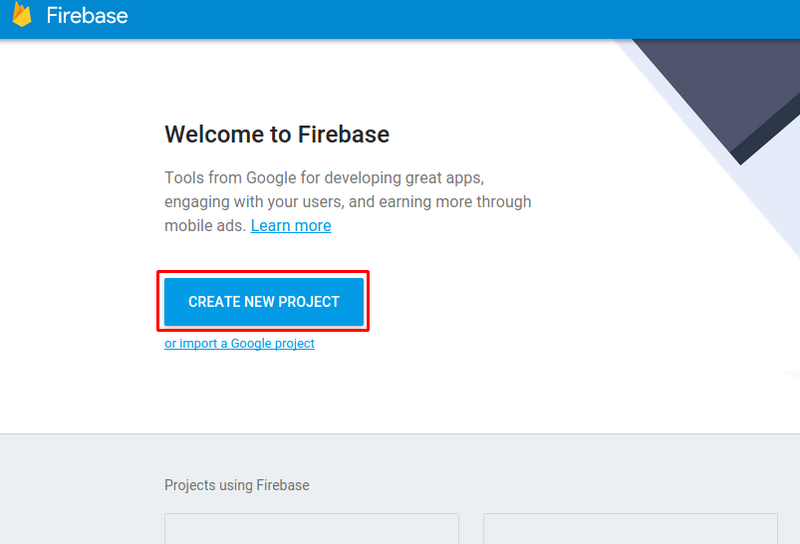 Step 1: Go to Firebase console. The next window will ask you for Package name and SHA-1 code. Mention the package name that we will provide you (somewhat like com.abcd.xyz ). And SHA-1 key is optional so you can leave it blank. On clicking the ‘Add App‘ button a file will be automatically downloaded (google-services.json file). Send us that file for configuration with your app and the ServerAPI key. And with that your app will be integrated with the Firebase you can perform various actions like App Analysis and Send notification from your Firebase console. Really this article is helpful? Let's make it better now!